Exactly what I needed and the rack simply team was perfect in helping me get this in a timely manner. 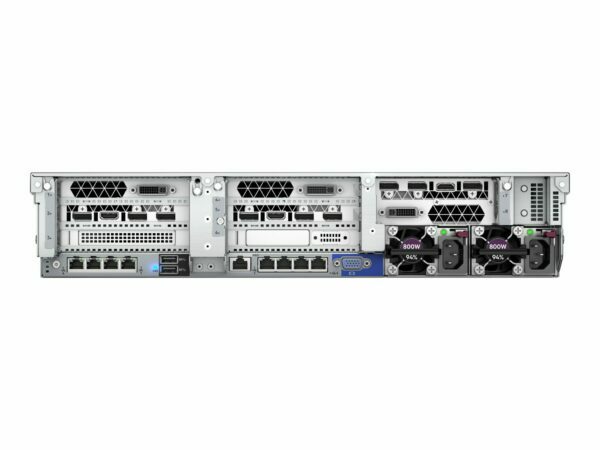 Do you want to build your ideal rack mount server solution for your virtualized environment or physical server? This HPE DL380 Gen10 one processor server is one of the world's most secure server. 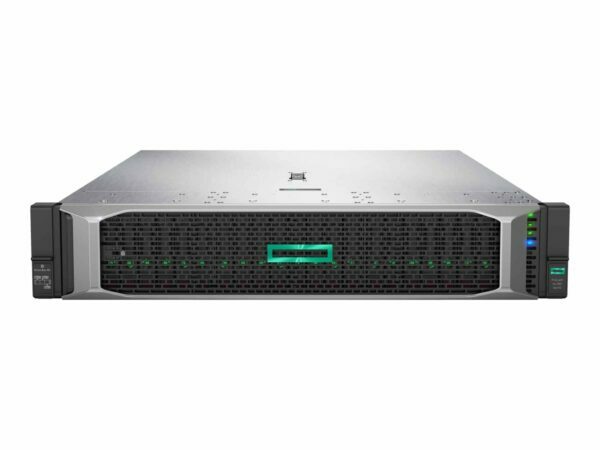 The HPE ProLiant DL380 Gen10 server helps to reduce costs and complexity. With this server, you are able to gain up to a 71% performance increase and 27% in cores. This server also comes with HPE Persistent Memory, which offers unprecedented levels of performance for databases and analytic workloads. You may be one step closer is finding the perfect server set up for your data! For more servers, refer to our page with a list of servers, here on Rack Simply!